Paul A. Henry, 74, of Parma Heights, passed away Friday April 28, 2017 at the Louis Stokes VA Medical Center in Cleveland. Born September 3, 1942 in New Galilee, PA., he is survived by his wife Harumi Henry (nee O’Hara) of Parma Heights, daughter Patricia Leebove of Beachwood, son Phillip Henry, and his grandson Kyle Leebove. 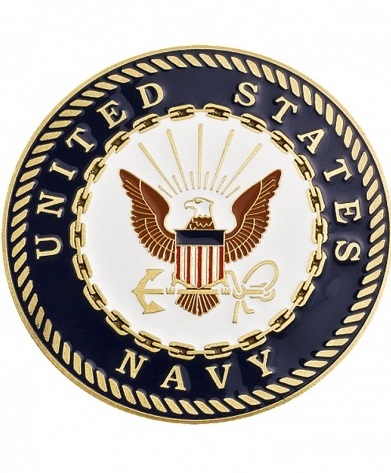 Paul was an honorably discharged veteran who proudly served his country in The United States Navy. A small gathering to celebrate Paul’s life and the humor and love he enjoyed will be hosted at Valleaire Golf Club, 6969 Boston Rd., Hinckley, OH., Sunday May 7, 2017, from 11:00 am to 2:30 pm with golf attire please. Flowers are not requested but for those who are moved to send happy bouquets rather than “funeral” style arrangements please contact Columbia Florist at 440-236-5891. All Ohio Cremation and Burial Society is honored to have served the family. My most heartfelt condolences to you and your family. I had the honor of working with Patricia years ago and continue to have the pleasure of keeping in touch with that wonderful lady. Thank you for serving and for your sweet daughter! Aunt Rumi, Trish and family. Words can’t express our sorrow. Uncle Paul was a soul like no other. We enjoyed every visit with him. We will keep you all in our thoughts and prayers in the coming days and weeks. We will surely miss him! My deepest condolences to Patricia and her whole family. I got the pleasure of meeting Paul at nursing school. Having clinical with him. He driving some of us to Columbus & staying over night for State Board. God dam he would say when he spilled coffee in the car. He made me smile when I get nerve about taking test at school. He said take life as it comes. I got the pleasure of meeting Rumi and working with her & Paul. Meeting the kids & his grandson. What a beautiful family. Paul has his angel wings & fly full of after life where he will still live in all of us being our guardian angel. You all were bless with good memories. My prayers are with you! God bless! Phillip, my condolences. As always, you are in my prayers.